Another day, another travel retail whisky. Anyone would think this is a booming side of the whisky industry. But it’s to Ireland we look at today, and with one of the major brands: Jameson. 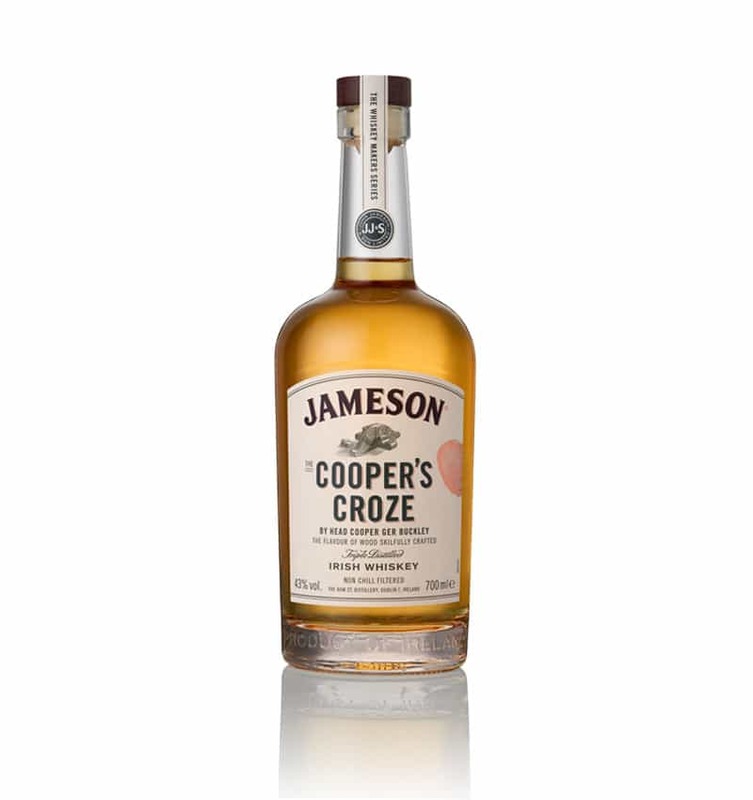 Jameson is produced at Midleton distillery, in County Cork, Ireland, and the Cooper’s Croze is part of Jameson’s new Whiskey Maker’s Series. What amuses me is that they’re described as ‘super-premium’. They’re not – they cost between £50-70. 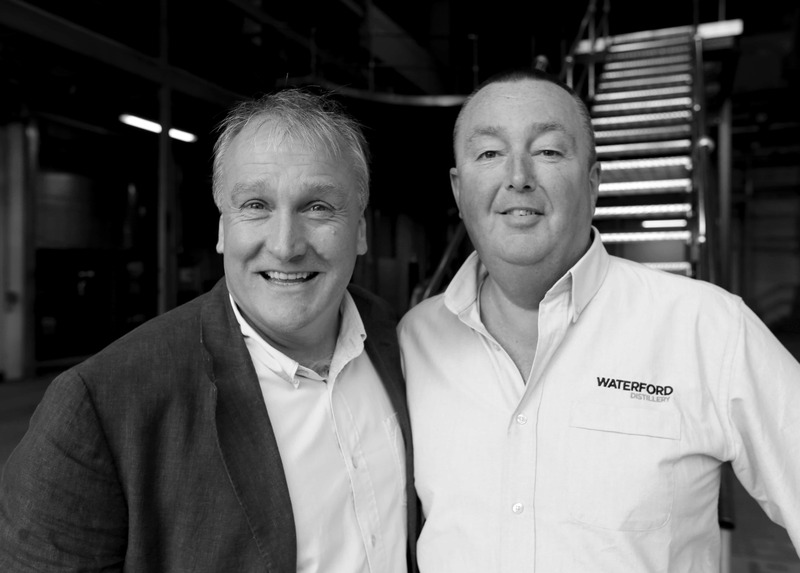 The Irish idea of super-premium is certainly quaint compared to the eye-watering costs that the Scotch whisky industry deems to be at the super-premium end of things (where you need to remortgage your house to buy a bottle of something that a few years ago cost as much as dinner for two). The Cooper’s Croze, one of the new three, is named after a tool, one that’s used to make the groove where the head of the barrel is positioned in order to seal the barrel. The Cooper’s Croze was created by Head Cooper Ger Buckley, the guy who presumably uses this tool. He’s the fellow (if you’re reading on the site rather than by email) pictured at the very top of the post. 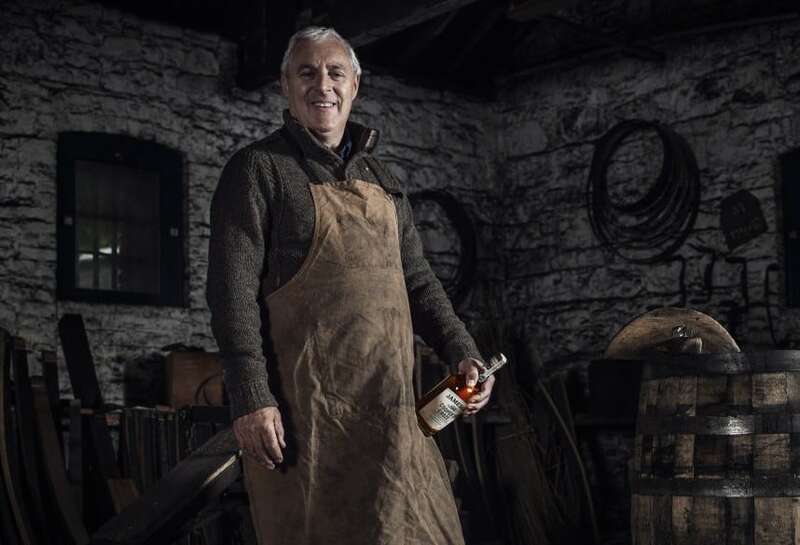 He also selects and maintains the casks at Midleton distillery. As for the whisky itself? 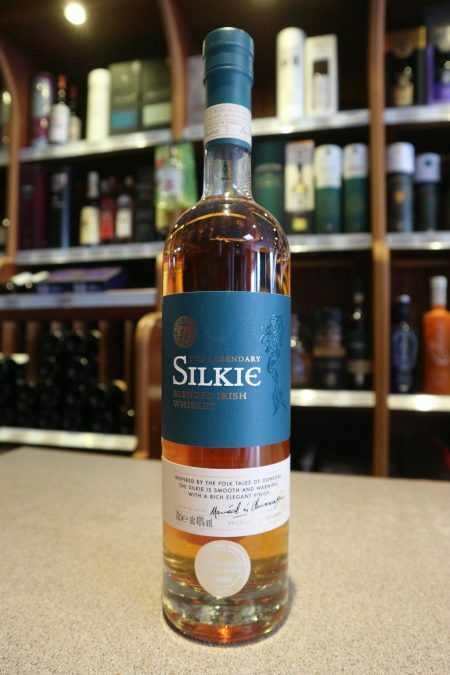 All we know is that it has been matured a combination of virgin oak, bourbon barrels and sherry casks. There’s no age statement to go with this, but it’s bottled at 43% ABV. On the nose: a honeyed intro, then stewed apples, vanilla, toffee, white chocolate. Some vague straw or grassy notes. Quite perfumed, but not necessarily in a pleasant way. In the mouth: lovely chewy texture. Orchard fruits – stewed apples. Quite a thick malty quality. Citrus is beginning to show. Grapefruit perhaps, when combined with that bitterness of the wood. Very long, lingering, woody finish. It’s a bit boring. This is an extremely narrow profile of flavours – there really is no great depth here, although I wouldn’t say it’s bland. Maybe that’s the point about the deconstruction, focussing on one type of quality – in this case a type of wood – that it gives so narrow a view? But that said, it is exceptionally pleasant to drink if you don’t think about the details, and I suspect newcomers to whisk(e)y will find much to enjoy. Sometimes, it’s the latter that’s more important. It reminds me of a decent blended Scotch in that respect. £50 a bottle feels a tenner too far, but hey, this is super-premium according to the Irish industry, and if you like this sort of thing you’ll be happy with an everyday drinker. Worth about €30 in my opinion. It is just okay. Love the writing style and depth of knowledge. You mention the ‘super premium’ of Scottish whisky. Anything in particular spring to mind? Hi William, and thanks. Well… Scotch super-premium, I suppose needs dividing up even further. There’s regular super-premium, of bottles in the £100-£300 range, which can be anything from any distillery; then you get crazy Macallans and Dalmores, which go for the thousands and are aimed squarely at millionaires! I’ve always felt when marketers start using staff to base a new bottling upon they’ve ran out of ideas. Now I can appreciate if the..